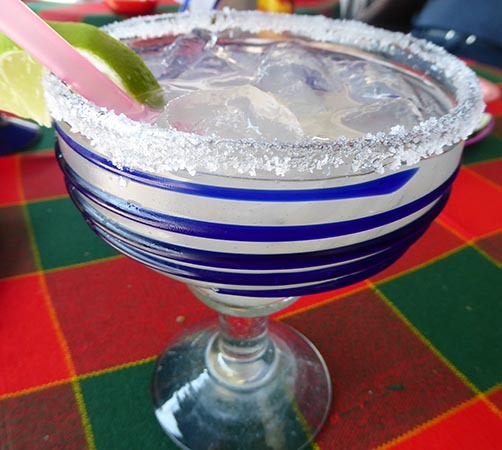 If you've been busting to get out of the rat race and ready for a little adventure then the The Adventurer's Guide to Chapala Living is for YOU. Want to add longevity to your portfolio with a more manageable cost of living? - Retired or not, this Guide's for you. 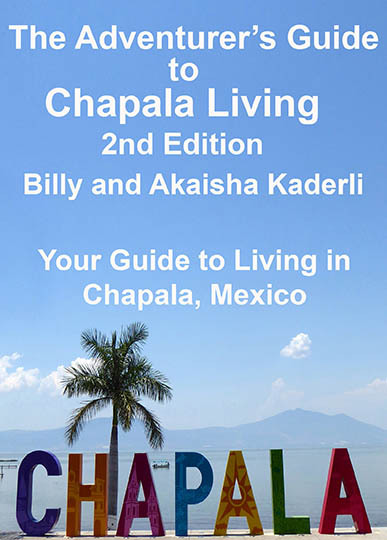 With over two decades of first hand on-the-ground experience of living in Chapala, Billy and Akaisha are the experts. Stroll along the lake front watching the sunsets or dine in one of the many outdoor cafes for a fraction of what you would pay at home. You do not need to be a millionaire to live this lifestyle, but for only $14.95 YOU can learn how. 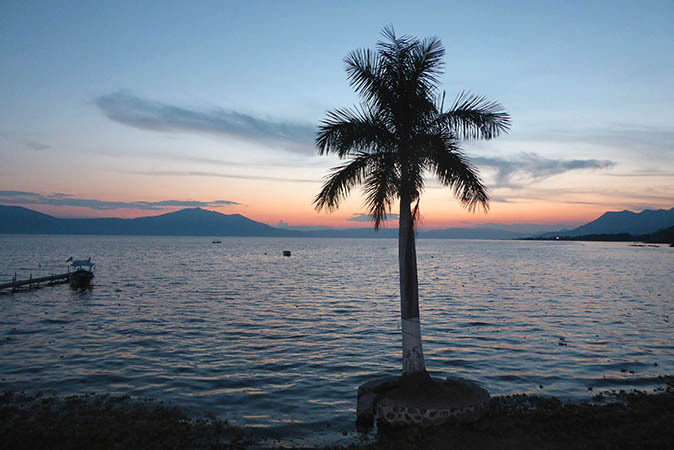 Get the skinny on Life in Chapala now. ONLY $14.95 Order NOW! The Chapala Guide is in PDF format for your computer, and in Epub format for numerous portable E-book devices. Both are available via download. PLEASE take note. If we are traveling, swimming, playing tennis, sleeping, or just not online when you order, we will get to your order ASAP. Why not YOU? Now is your time...Live a little! Go for it, we did! The Chapala Guide is in PDF format and available via download. PLEASE take note. If we are traveling, swimming, playing tennis, sleeping, or just not online when you order, we will get to your order ASAP.